For at least one more generation, Samsung’s Note series smartphone will feature a headphone jack. On Thursday morning, frequent Samsung device leaker Ice Universe shared an image of a promotional poster for the upcoming device. 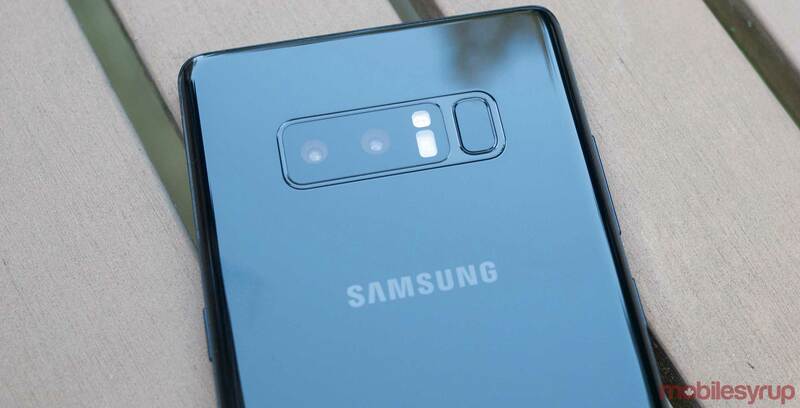 It shows the bottom of the Note 9, with the headphone jack clearly in view, as well as the fingerprint scanner in a more sensible location. “The new super powerful Note,” says the poster’s tagline. Perhaps more interesting, however, is the bright gold S Pen stylus placed on top of the Note 9. It very distinctly contrasts with the smartphone. The new S Pen is rumoured to include Bluetooth connectivity, which will allow Samsung to expand its functionality to enable features like media playback control. Samsung will officially announce the Galaxy Note 9 on August 9th at its upcoming ‘Unpacked‘ event in New York City. Until then, more details are sure to leak.